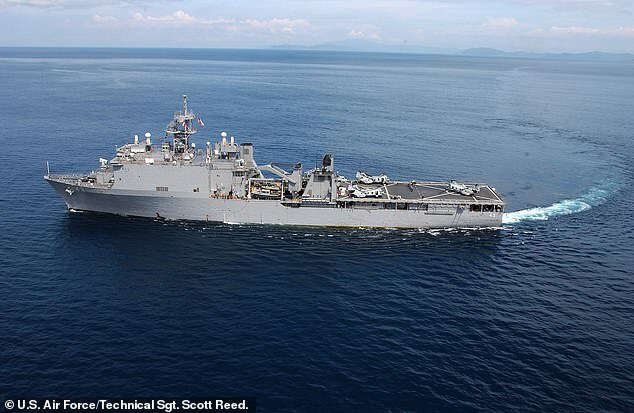 'None of the cases are life-threatening and all have either already made or are expected to make a full recovery,' the Fifth Fleet told CNN. 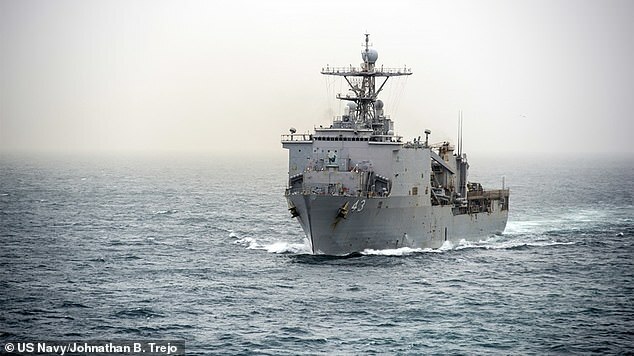 The Fifth Fleet also said that all the military personnel aboard the USS Fort McHenry have received measles, mumps and rubella vaccinations. The ship has been quarantined at sea for two months due to an outbreak of parotitis, a viral infection similar to mumps, which broke out in December last year. Mail Online has contacted the US Navy for comment.